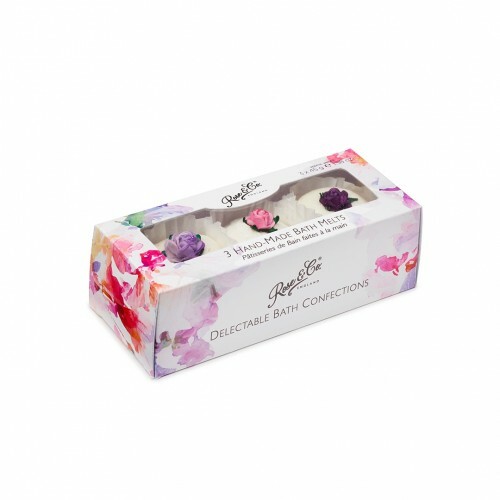 A beautiful trio of handmade bath melts from the makers of Rose & Co. Perfect for gifting. 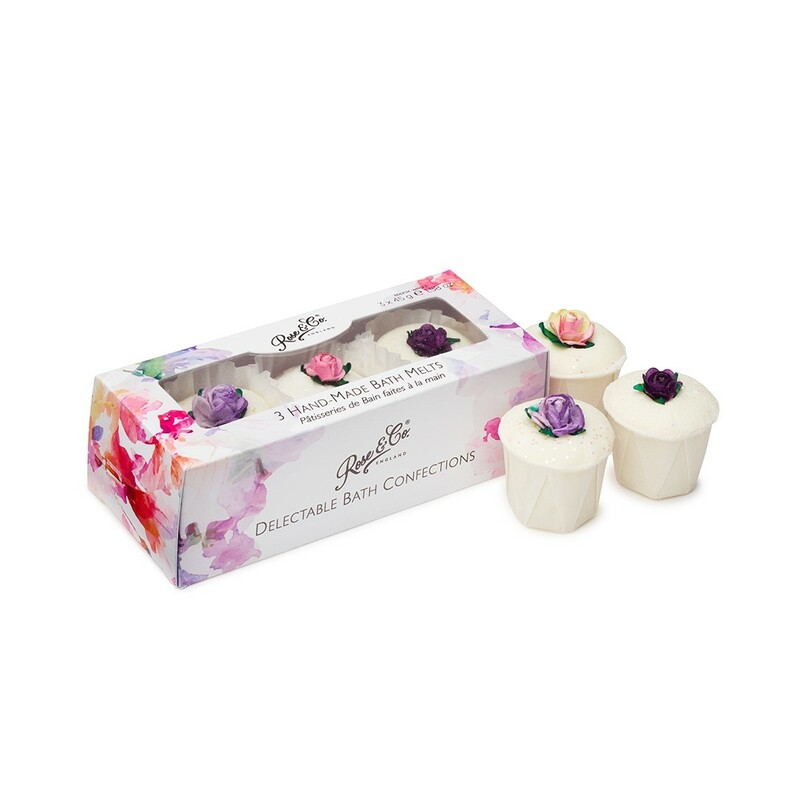 Benefits: Packed with nourishing Cocoa and Shea butters to moisturise the skin, these classic bath fancies fill your bathroom with glorious scents.